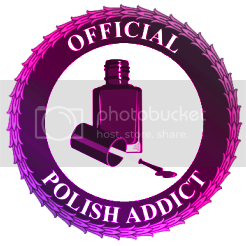 First of all, I would like to apologize to Melissa from My nail journey who notified me about this award a LONG time ago and I have been bad... Too bad... 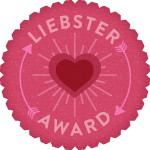 I am sorry Melissa for taking so long, but I really appreciate you for awarding me with the Liebster Award. I will really appreciate you as a reader if you go and check out her blog. It's quite nice and her nail art is beautiful.